Future episodes of Telltale's The Walking Dead: Final Season will release for PC exclusively on the Epic Games Store. It's been a troubled development cycle for Telltale's The Walking Dead: The Final Season, but the remaining episodes are still on their way. Despite the unexpected and rapid closure of Telltale Games, the crew at Skybound Games stepped in to complete the project. Now, it looks like future The Walking Dead: The Final Season episodes will launch exclusively for the Epic Games Store on PC. In a post made over on the official Skybound website, the team gave further details about the specifics of the exclusive launch, given that some players may have already purchased past episodes for a different platform. The post notes that "[fans] who already bought the season on a different PC platform will still receive the final two episodes through their previous point of purchase." Essentially, if you purchased it on Steam, you'll still get the final episodes on Steam. The post specifically mentions that the partnership will bring Telltale's The Walking Dead: The Final Season on PC "exclusively to the Epic Games store for all future purchases." Though players may have bought the game for Steam in the past, from here on out, they'll have to find it on the Epic Games Store. 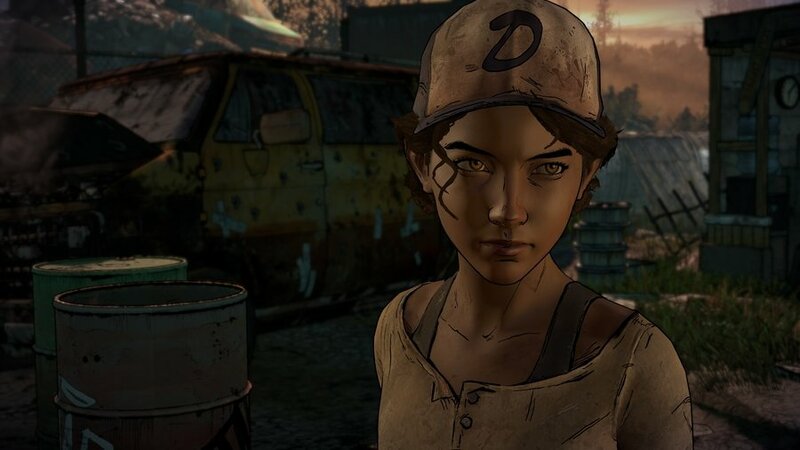 Players who have already purchased or itend to purchase Telltale's The Walking Dead: The Final Season on PlayStation 4 or Xbox One will still be able to do so. The Epic Games Store exclusive is for PC only, and will not affect console releases. Telltale's The Walking Dead: The Final Season's third episode, titled Broken Toys, is set to be released on January 15, 2019. The final episode, titled Take Us Back, does not yet have a release date but is expect to release in 2019. To learn about more games expected to release in 2019, including other Epic Games Store exclusives, stop by Shacknews' video game release date schedule 2019. Gotta get that money’s worth. wow that’s a good exclusive, they are killing it.